Or Ay Chihuahua, depending upon where you are from. I love this one. 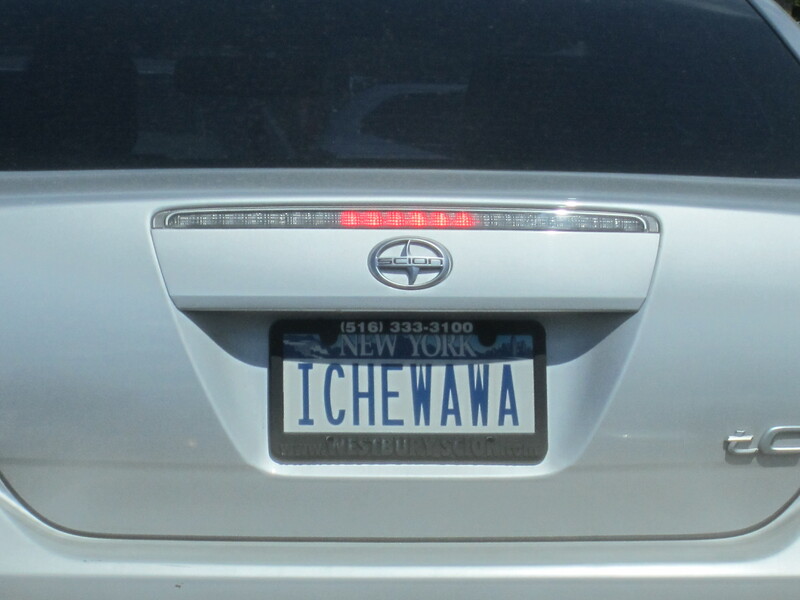 When a plate like this is dropped in front of me while I am at a red light I believe my stars are truly aligned. Hmmmm… this is my third post about Chihuahuas (and I still have to look up the spelling). One was about an Elvis version of the little varmints and the other had a Grateful Dead reference. Yet another reason to ditch those awful orange license plates. You MUST make a trip to Virginia…the vanity plate capital of the US!